Soma Sengupta Indian Men- Supremely Elegant Black and White! 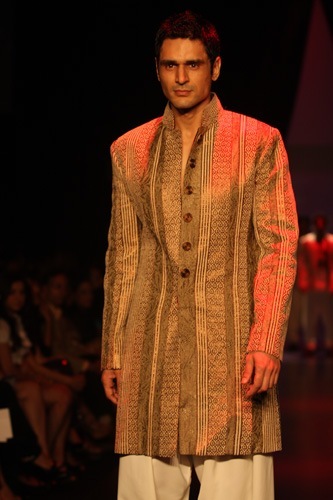 Soma Sengupta Indian Men- Tailored Gold and White! 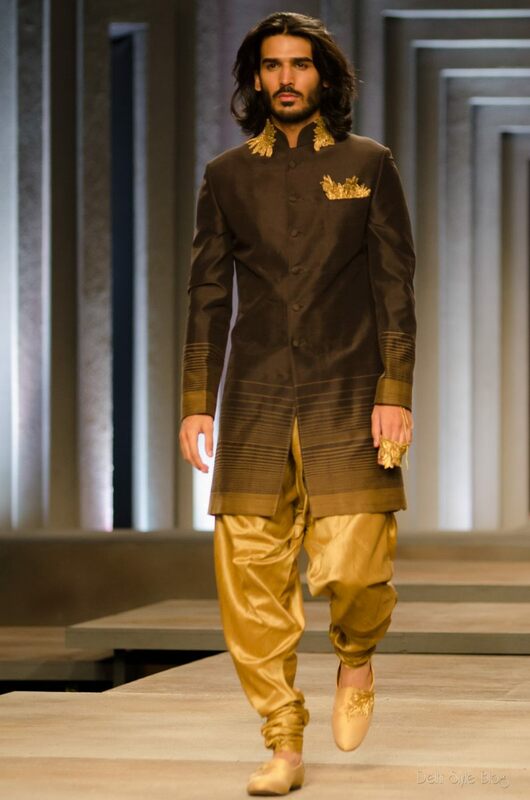 Soma Sengupta Indian Men’s Fashion- The Perfect Gold Groom! 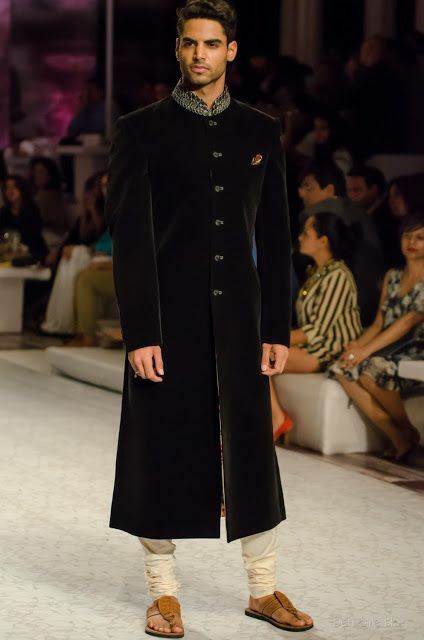 Soma Sengupta Indian Men’s Fashion- Cool Brocade! 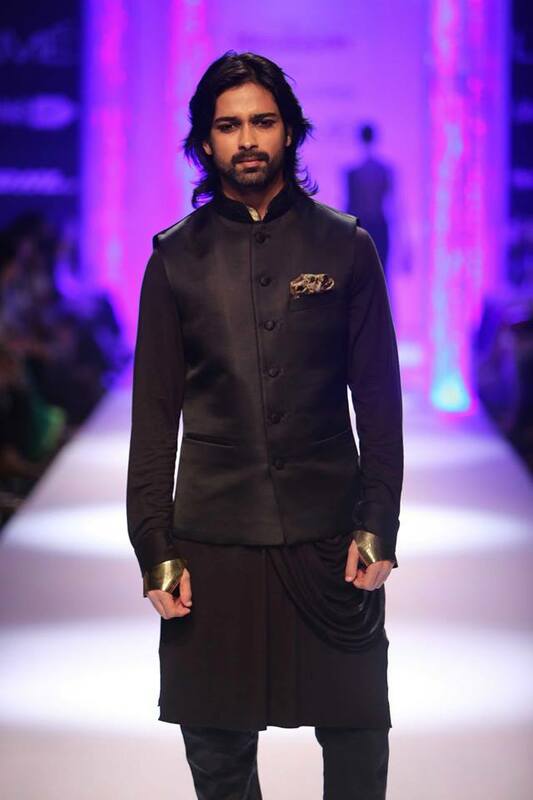 Soma Sengupta Indian Men’s Fashion- Silk and Leather!